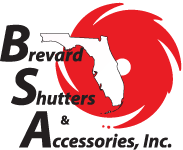 At Brevard Shutters & Accessories, we believe in providing you with the highest quality products available. 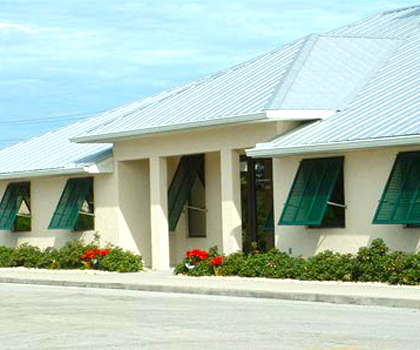 From our Steel Panels to our Roll-Up Shutter Systems you will find them to be the cutting edge of the industry today. When you couple that with our installation and manufacturing Policies, things like stainless steel fasteners, sealing our products to prevent water penetration and Teflon in our fabrication, you can count on us to provide you with a shutter system that will last for decades. 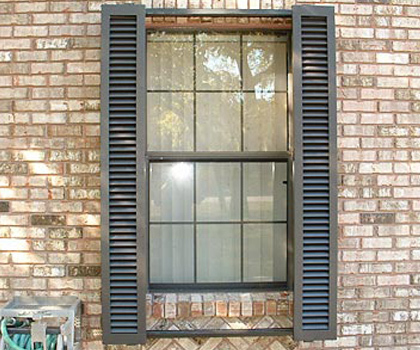 Whether you are looking for hurricane fabric, hurricane shutters or hurricane protection, Brevard Shutters has you covered. Visit our showroom to see all our our products and meet with one of our knowledgeable staff members. Accordions offer superior strength and protection from hurricanes and intruders. 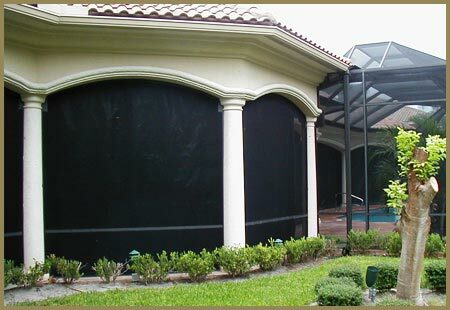 Rated for 275mph winds, Armor Screens can easily withstand a category 5 hurricane. 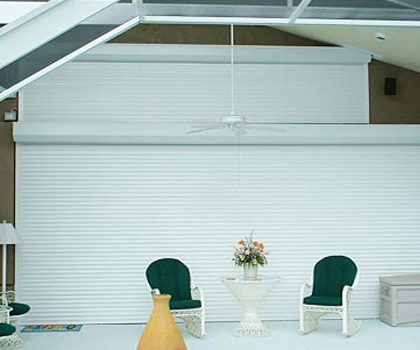 The Bahama Shutter is one of the most aesthetically pleasing shutters on the market today. 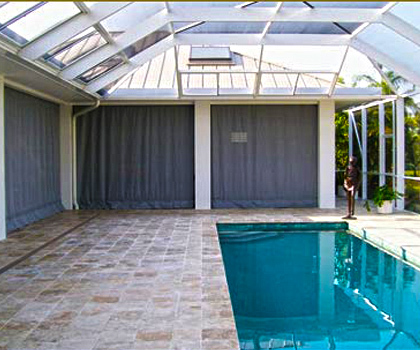 We carry two types of clear panels: Corrugated Clear Lexan and Flat Lexan ``See-Thru Panels``. 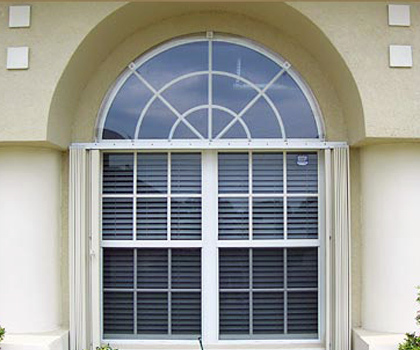 This plantation style shutter can also complement the look of your home or business. The roll up does it all, home security, heat transfer, noise reduction, UV protection, peace of mind while your away, reduced utilities, and if needed hurricane protection. 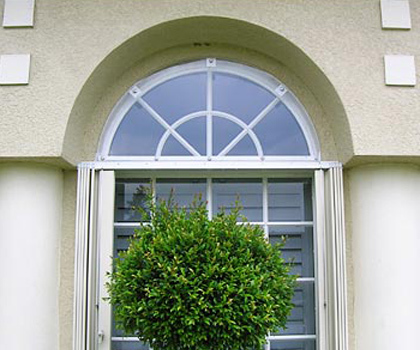 Brevard Shutters & Accessories offers a walk in service for the Do-It-Yourselfer. You can visit our Showroom and pick up most any parts you need. If it is not in stock we can have most any part ready for pick up with in a couple of days. If service is what you’re after, we have one of the most competitive service plans in the industry. Whether it is a one time service or a service plan agreement BSA will provide you with a quality reliable service to keep you shutter system working properly for many years to come. We also offer a warranty plan with our service agreement that is unprecedented in the industry.